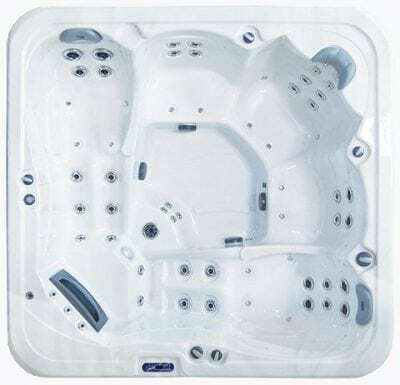 XL from Oasis – an INTERNATIONAL BRAND sold in over 35 Countries. 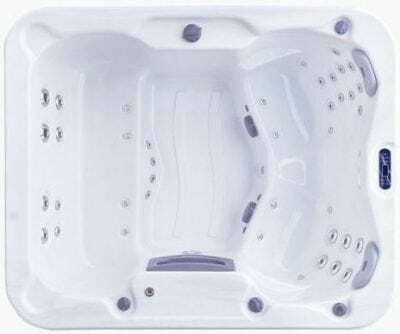 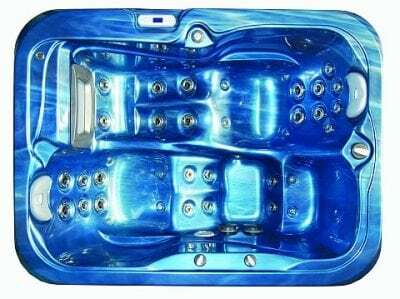 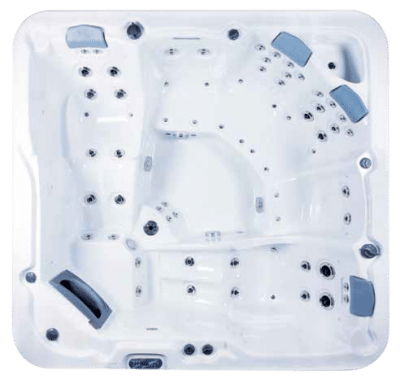 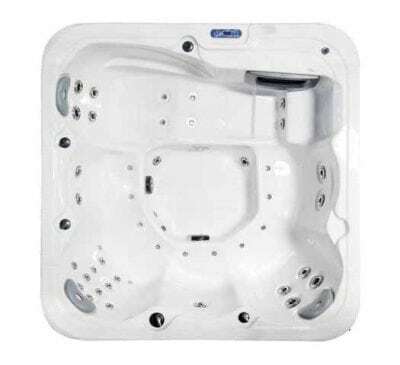 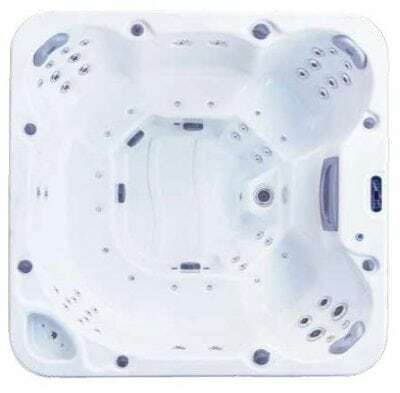 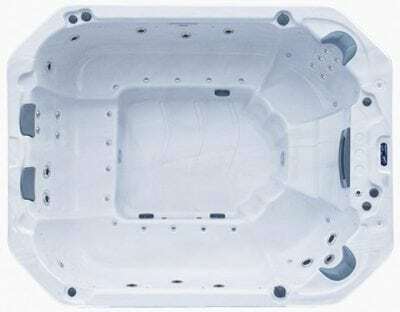 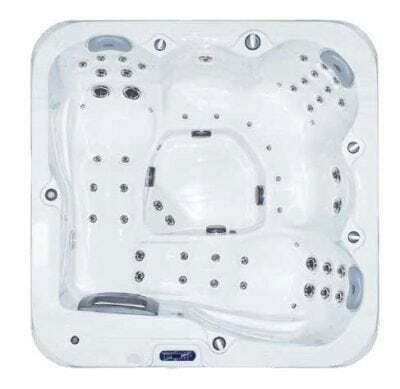 XL Oasis Spas are world class hydrotherapy spas, built using superior components and exclusive features. 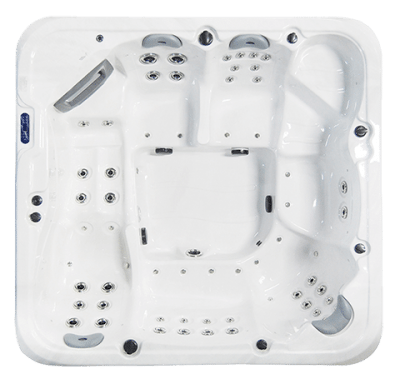 They have all the upgrades included as standard. 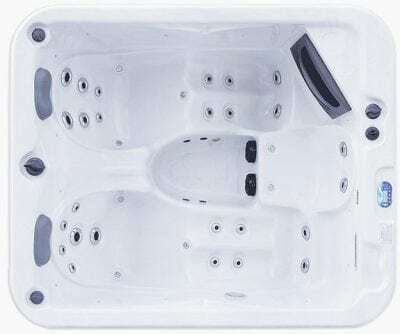 Oasis Spas offers unbeatable value for money. 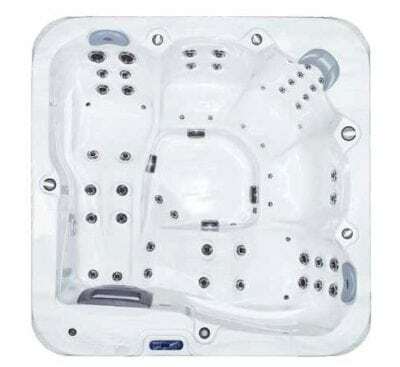 Flower Power Bonds. 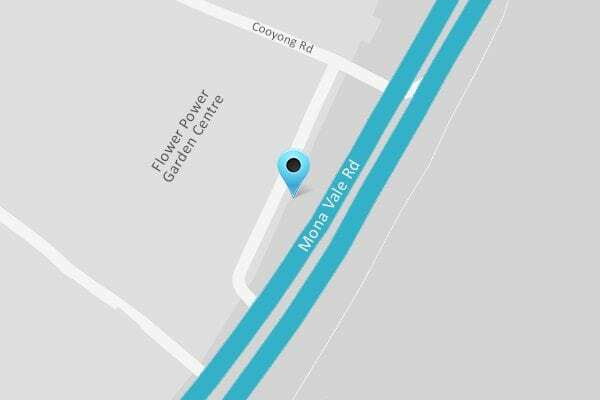 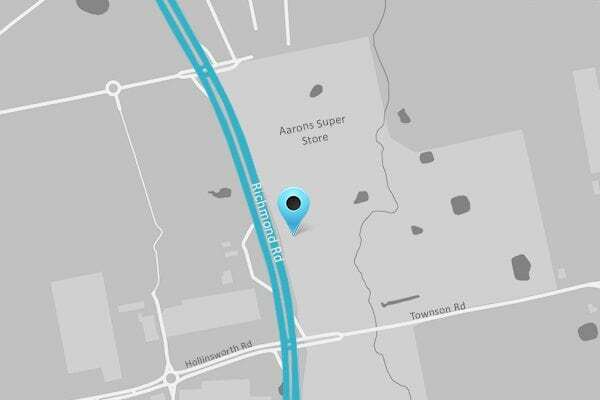 277 Mona Vale Rd. 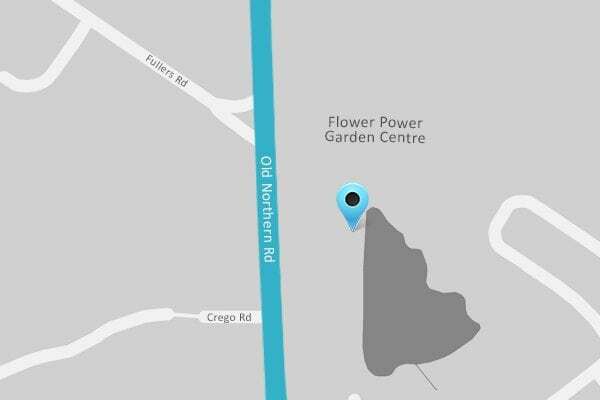 Flower Power Glenhaven 609 Old Northern Rd.